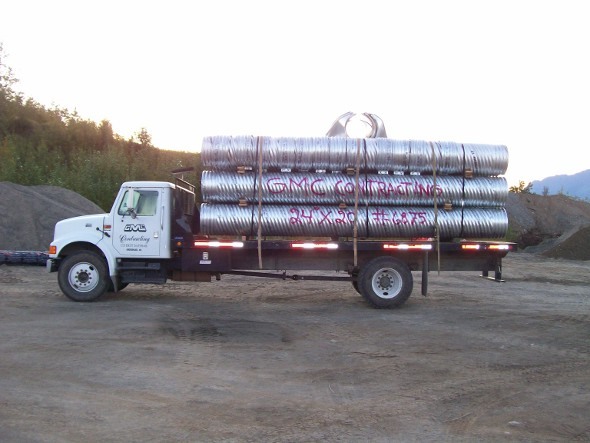 GMC Contracting, Inc. is a civil construction company that was founded in 1979. 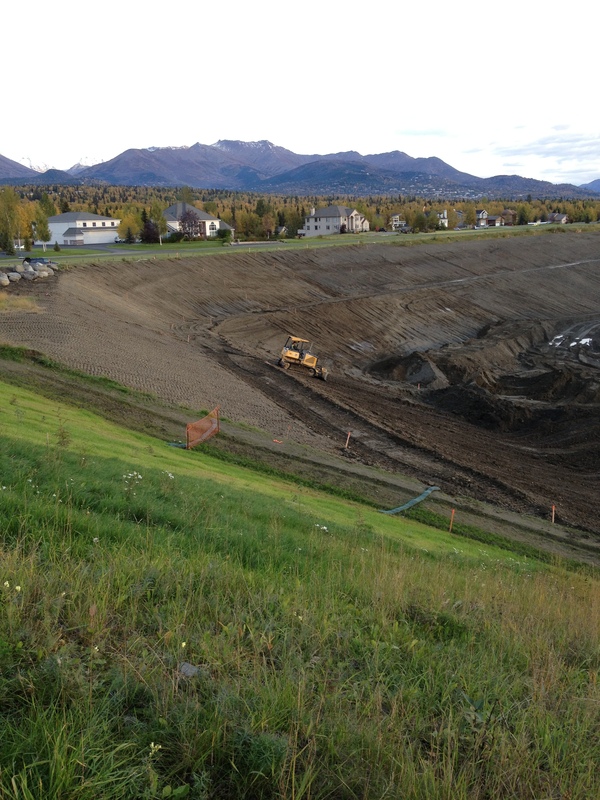 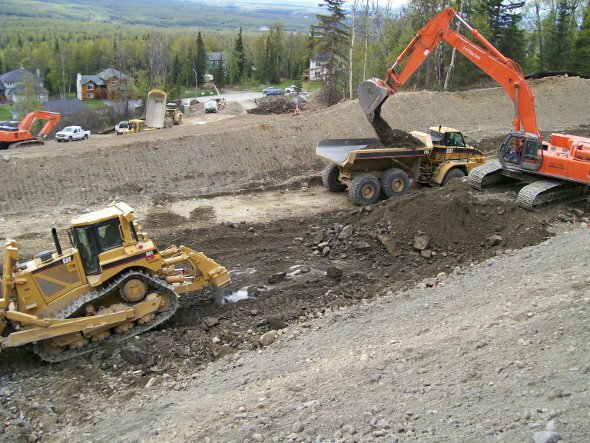 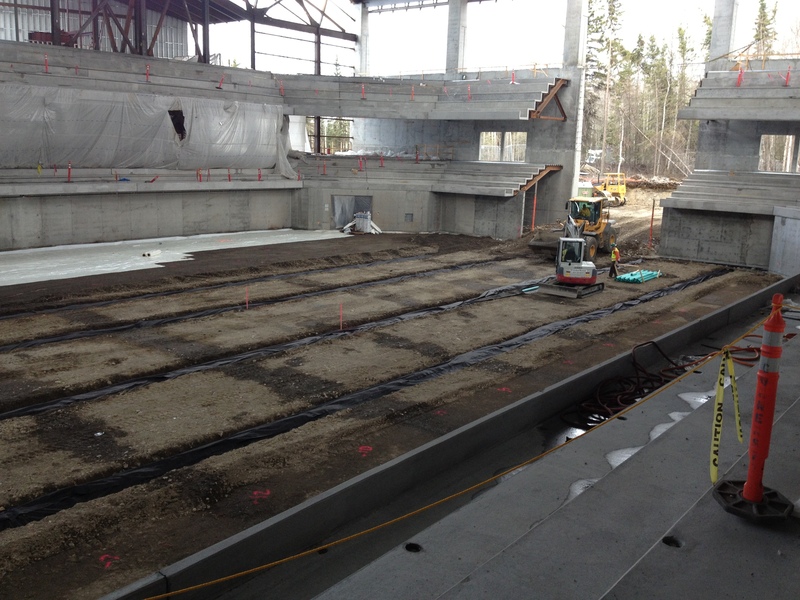 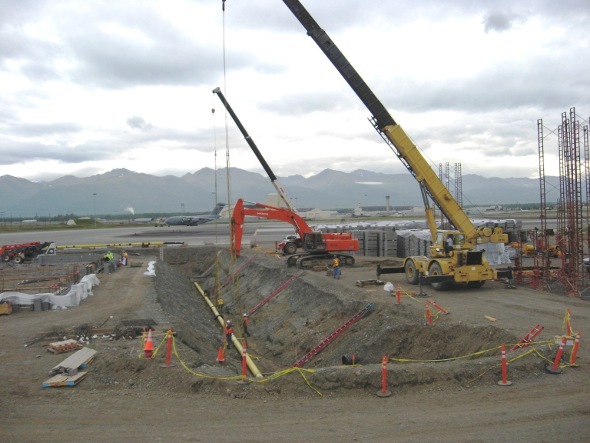 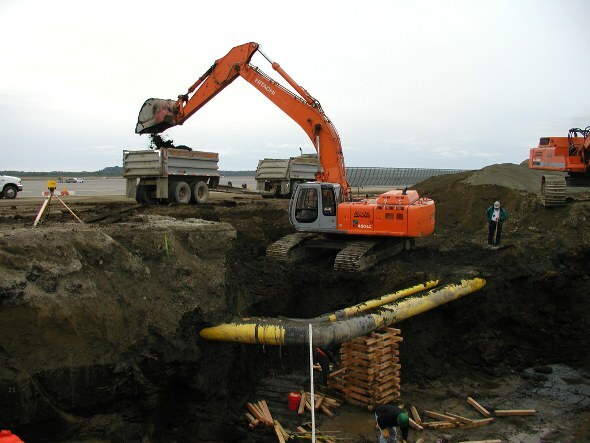 Our experience with underground utilities and road construction across Alaska is long and varied. 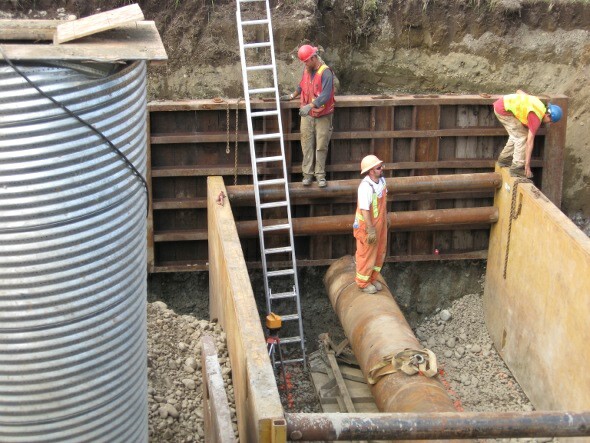 We have built underground pipeline through swamps, across streams and rivers, and in extremely deep trenches. 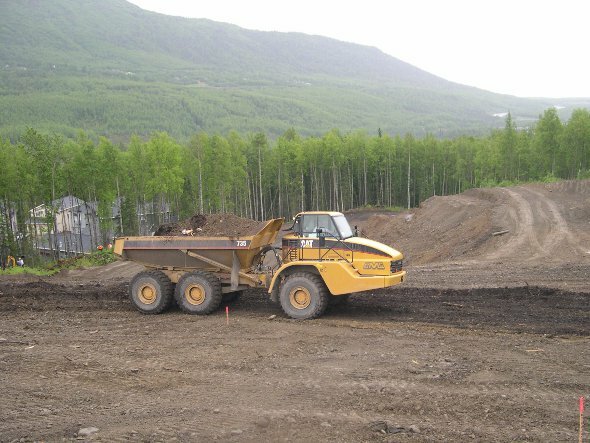 our core values reflect our desire to provide clients a finished product with the highest long term value. 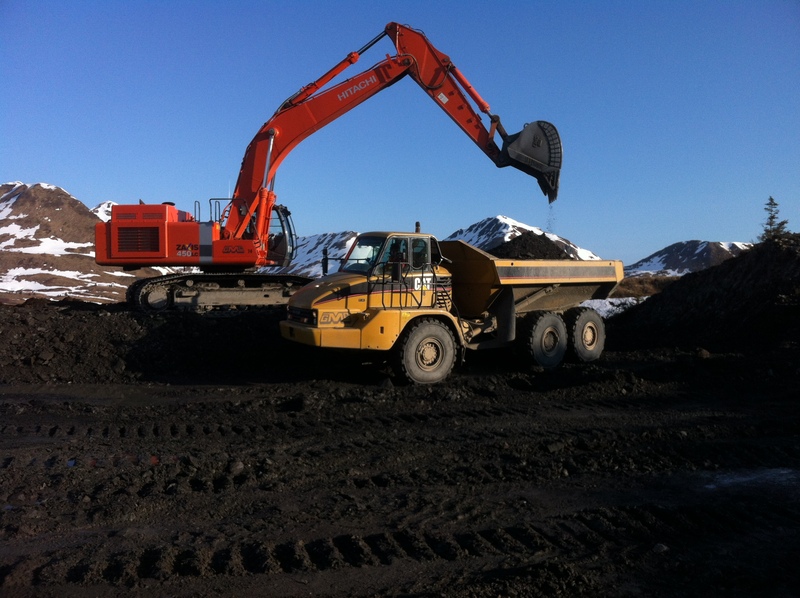 but exceeds expectations of the owner.